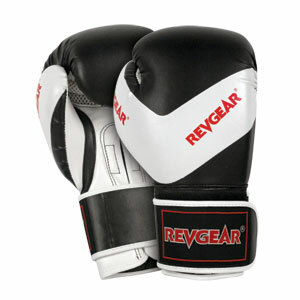 Revgear deluxe kids boxing gloves are specially designed to fit kids. Perfect next step up to our basic kid's glove. Durable synthetic leather construction. Attached thumb for safety. Available in 8 oz size.